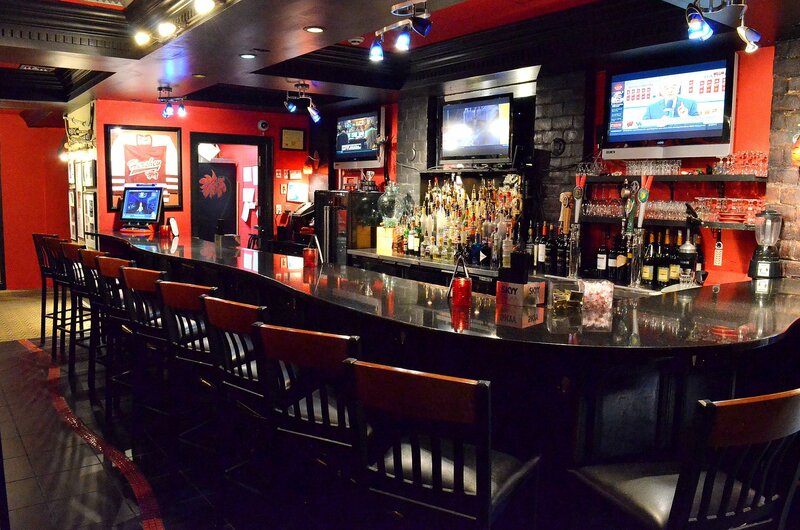 featuring beer, wine, cocktails, & our signature martinis. $2 off mixed drinks, $1 off beer and wine. Take-Out Available. Visit us today in Hershey, PA! What If... We help plan your next event! 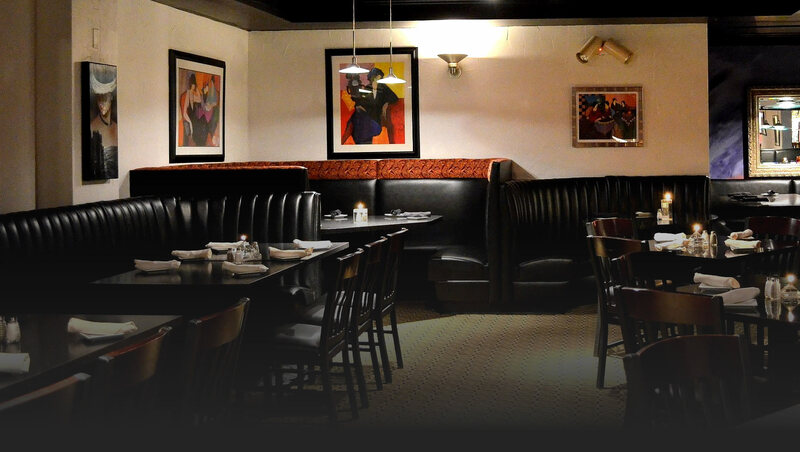 We offer private banquet rooms or off-premise, full-service catering. Make your way down the warmly lit steps to enjoy our relaxed menu at the bar, beginning with our famous Infused Martini. 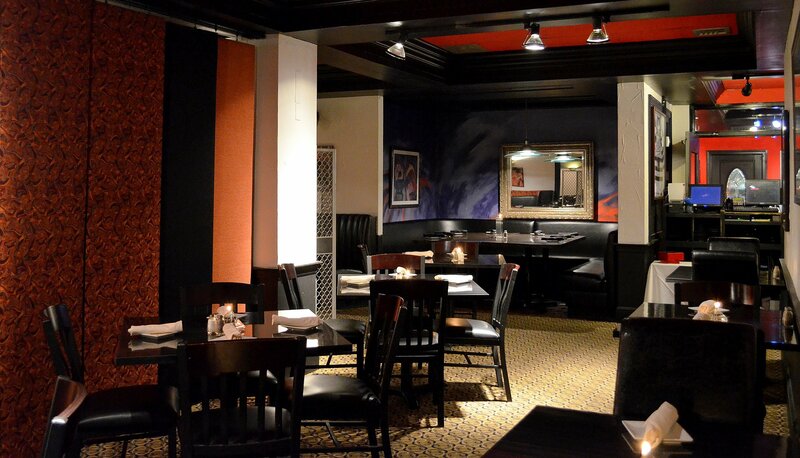 Our animated menu is noted for its bountiful Crab Martini or a collection of the Beef or Seafood Sliders. 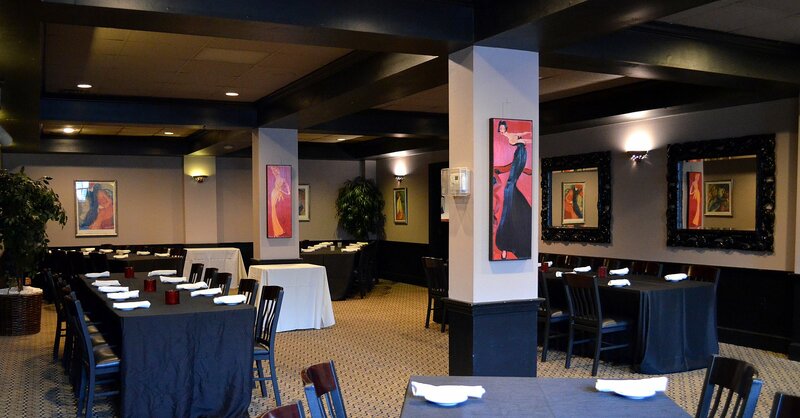 A Full-Service Menu is offered in the dining room with an extensive wine list, where you can choose from signature dishes, like Pan Seared Scallops, Fresh Calamari, Chicken Saltimbocca, or our Hand-Cut Steaks. Sweet endings are a ritual at the What if... All of our desserts are made-on-premise, including one of Hershey's favorites, our Hot Fudge Peanut Profiterole.